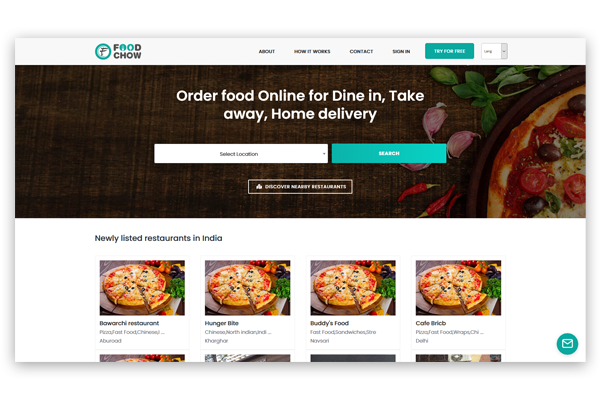 Foodchow is not only Online Food Ordering Portal but there are many more Features which will put Foodchow out of the Crowd of other Online Food Ordering Systems. 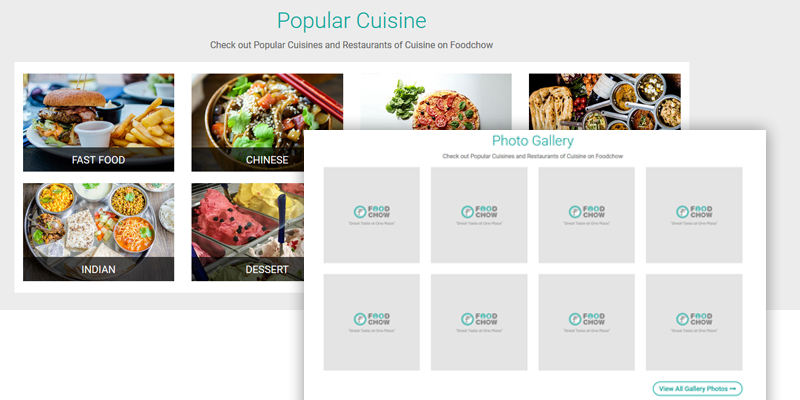 Foodchow is providing Customizable Design to every Restaurant Owner registered with Foodchow. 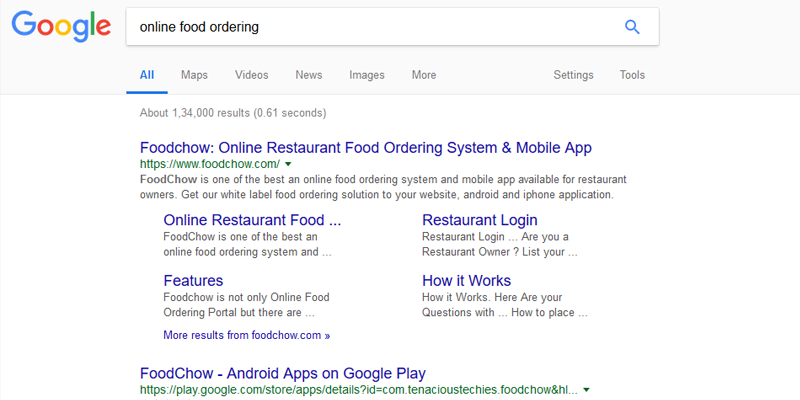 To start your Restaurant Business online is very easy with Foodchow. Just Few Minutes and you are ready to start.. 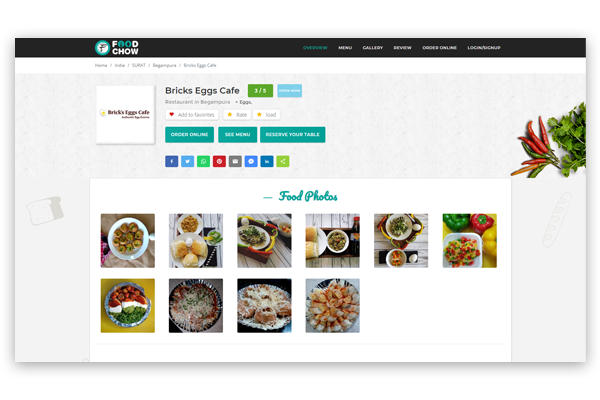 IT is very easy to Manage and Control your Restaurant Website with Foodchow. Without any Expertise you can manage and control information of your restaurant. 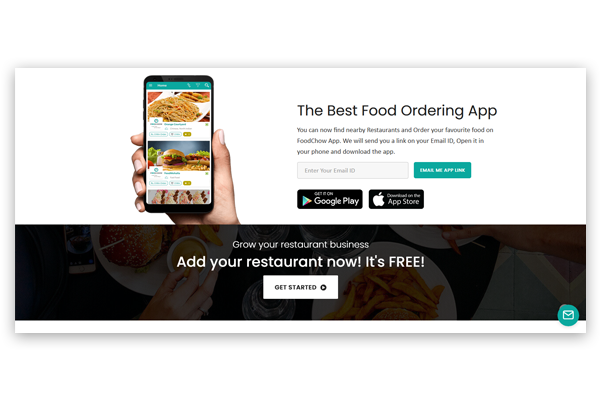 Foodchow Providing more than one Delivery Method options to Restaurant Owners and Users. 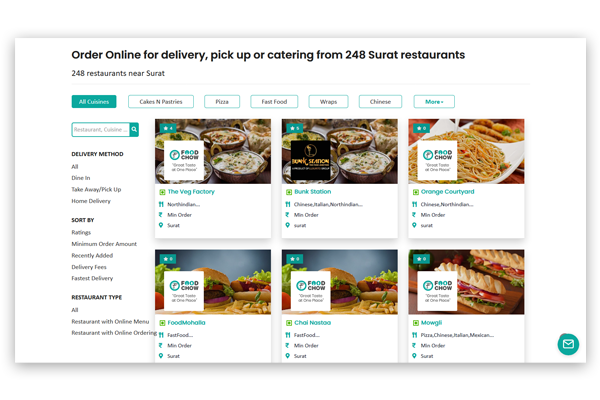 Restaurant Owner can provide any or all Delivery Methods among them and also Customer can choose any delivery method to have their food. Foodchow is also providing facility to have different reports. 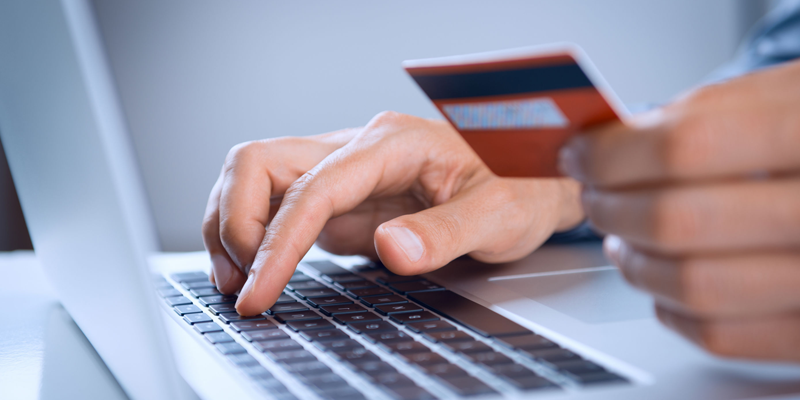 Having a Website that ranks high in search engines is valuable. The first step in SEO is to have a good website which is built based on the most recent SEO rules and recommendation. 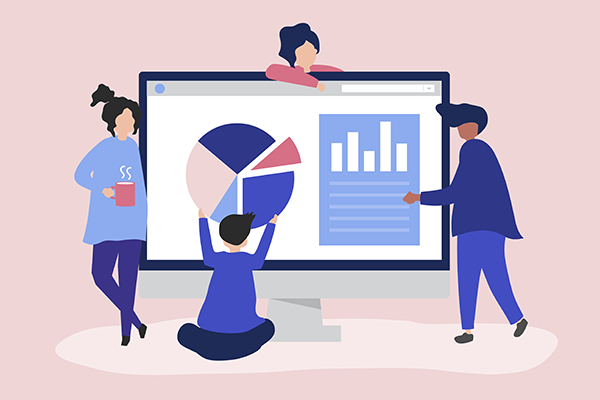 Our SEO specialists work really hard to make sure your website is using the latest SEO recommendations and have high visibility to search engines. 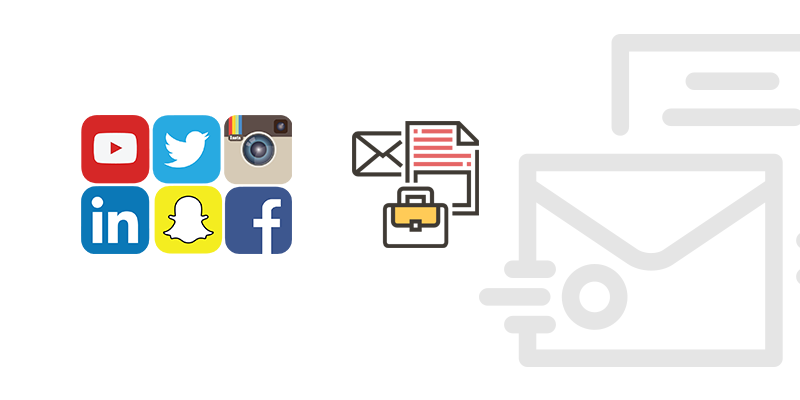 Sitemaps, Meta Data, Keywords, Structured Data, Links, Proper Tags etc. are all considered high impotence to Foodchow engineers. Ordering System comes with integrated mobile app which can be run easily on android and IOS platform. Easy and friendly mobile interface makes it convenient for customer through smartphone. Foodchow provides various marketing tools to help restaurant to acquire new customers or convincing current customers. 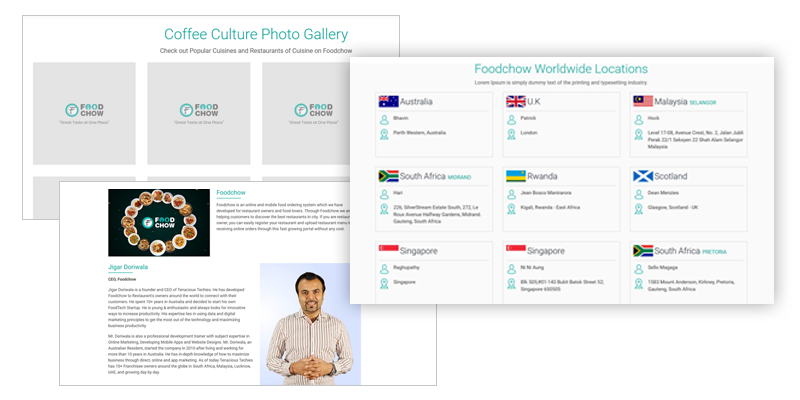 Foodchow is more than a Food ordering system. 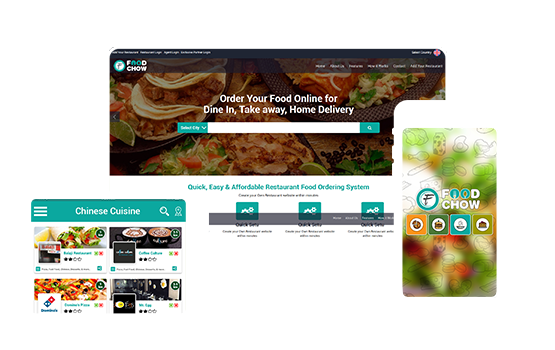 On Foodchow restaurant owner can build their complete website without having technical knowledge. 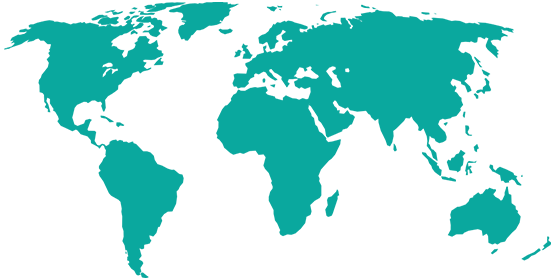 All customer issues, complaints, queries & technical issues are handled by our support team. 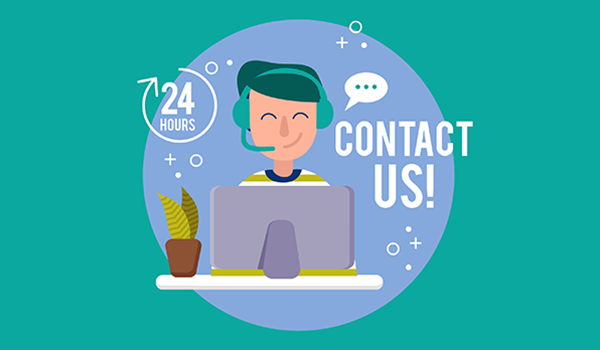 Reach to our support team 24*7 and we will proactively monitor issues.